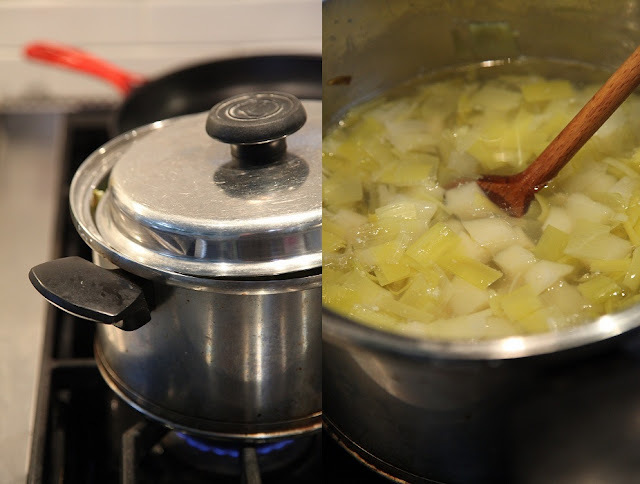 This morning we made potato leek soup - Julia Child's recipe. This was my second attempt at the soup...my first try, on Tuesday, was WAY TOO SALTY (inedible). So this time I only put a few shakes of salt in, and it is delicious. On Tuesday I didn't pay enough attention to the recipe, which says to leave the lid ajar (partially covered), and the soup was a bit runny. Much heartier this time. I may have put less than 8 cups of water in as well, because I lost count while we were dumping it in. Yum! I've actually been wanting to try this recipe. 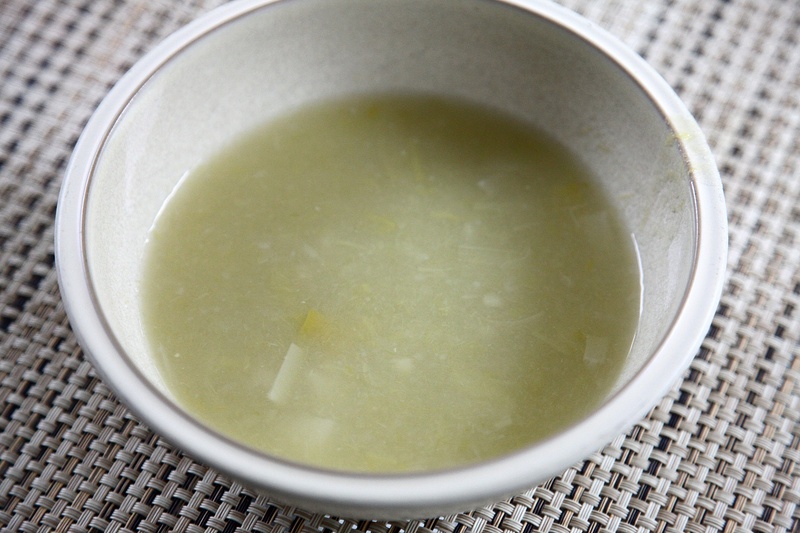 This soup is one of our favorites, if not 'the' favorite. I found the recipe on Martha Stewart kids, if I remember correctly. It is super yummy. 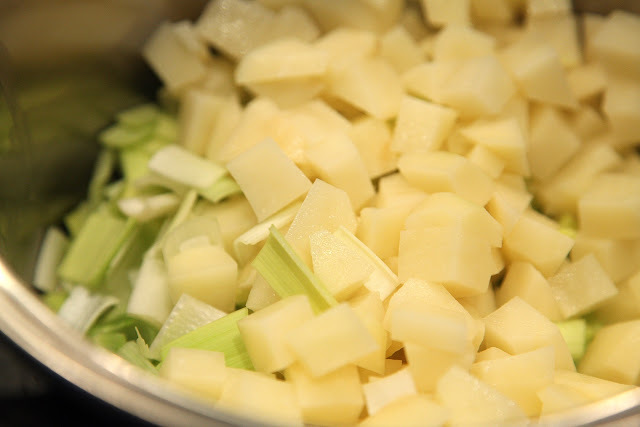 Here it is if you want to check it out: http://becado.blogspot.com/2011/04/potato-and-leek-soup-recipe.html. Have a great weekend.